HOW TO USE ALL OF YOU SU! AND ART SUPPLIES IN FUN AND UNIQUE WAYS! I'm sure you might have art supplies and stamps, that you may have NO idea why you purchased it or if you remember, you've forgotten all the ways you can use it. I don't know about you, but if I don't use it, I completely lose it! Can you relate? This craf-tabulous year we are going to explore all those long-forgotten items, get them out and PLAY, PLAY, PLAY! And then, we'll add some things from the NEW SU! Catalog to add a little sparkle. Over the past couple of years during my unplanned "sabbatical" (that’s a story for another time), I have taken several art courses and experimented with art supplies. 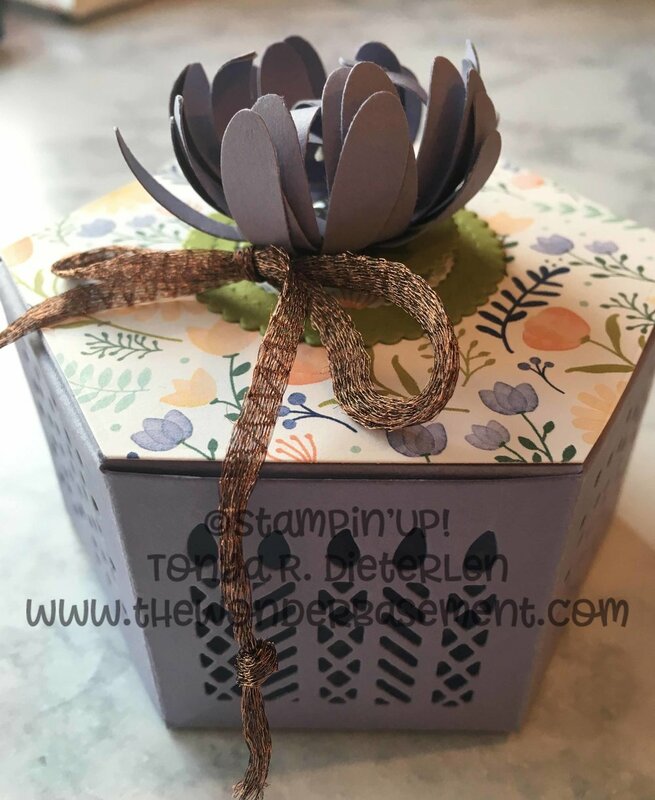 Did you know that Stampin’Up! is practically an ART STORE? I realized this as I looked around at all my “stampin’” supplies. I’ve collected some of the greatest art supplies—some I didn’t know how to use. Stampin’ Up carries the BEST inks, Markers, ribbon, paper, and stamps on the market! As I learned how to use my supplies in new ways, I got so excited to make new projects. My mind has been whirring with all the fun projects I want to share with YOU! We are going to make projects that take you out of your comfort zone, and allow you to see how to use the materials you have on hand. I hope you’ll take some time for yourself and join me in the WonderBasement for some fun classes! Can you say, cards, journals, and watercolor--oh, my! This summer and I'm super excited about the WonderBasement offereings! I'm holding Camp and Open Studio on the same day. 1-4pm, will be Stamp Camp, and 3-8pm will be Open Studio. Stamp Camp: This is where you come and make 5-8 projects that I have created. I prep the supplies so you can assemble the projects quickly while learning a new technique. It’s a fun way to experiment with some of the SU! products you might not ordinarily be drawn too. Projects might include cards, boxes, tags, bags, or home décor (like a banner or small framed art pc). Open Studio: You can bring something you want to work on, or a project you need some assistance in completing. You may use any of my non-consumable products; ie, punches, stamps, framelits, or thinlits. If you are working on a special project and need some inspiration, let me know and I can consult before-hand to make your time productive! Cost for the day is $125; Cost for Stamp Camp or Open Studio separately is $65 each. Must RSVP. Please email or contact me through FB messenger.